The Toledo Bend Lake Association (TBLA) sponsors, funds, and administers the Toledo Bend Lunker Bass Program, our signature catch and release conservation program. 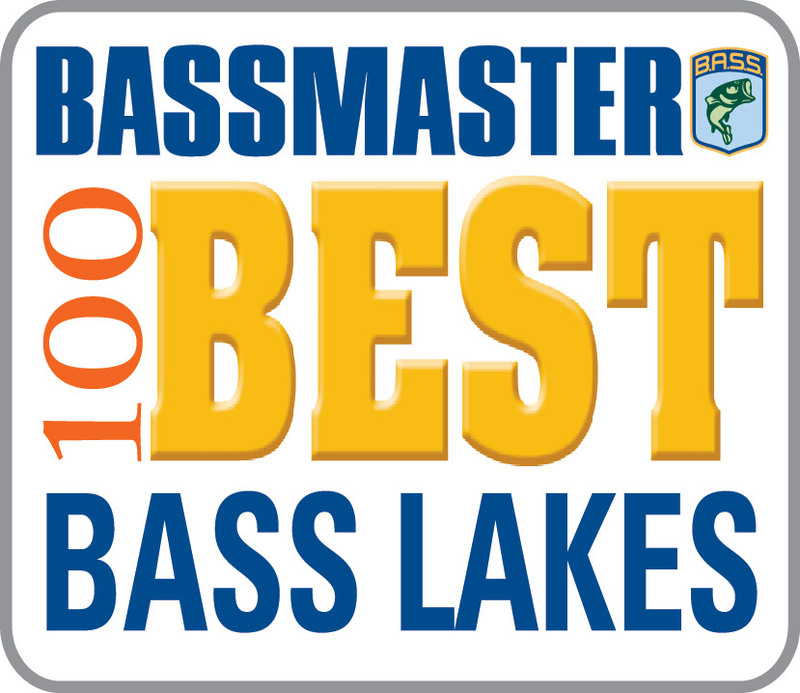 Anglers are awarded a mounted fiberglass bass replica for each live largemouth bass weighing 10 lbs. or heavier brought to and registered at a TBLA approved weigh station. Our goal is to encourage anglers to release their live fish to us. We will tag and return the lunker to the Lake, hoping it will spawn and produce other lunkers as well as continue to grow and be caught again by another angler. 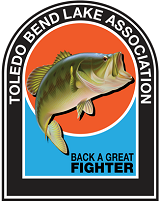 The TBLA Lunker Bass Program runs from mid-May of one year to mid-May of the next year. Annually, the replicas are presented at a major function where all recipients are brought together for an award ceremony. Current rules and approved weigh stations are listed below. 1. Fish must weigh a minimum of 10.00 lbs. 2. 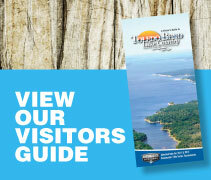 Fish must be caught in Toledo Bend Lake. 3. Fish must be caught by sporting means, such as a fishing pole, rod, reel and line or other form of regular fishing tackle. Fish caught on hand lines, set lines, trot lines, or any other form of net, trap, seine or snagging is not eligible. 5. Anglers must present their fishing licenses or proof of exemption at the time of weighing and registration on one of our official recording forms. 6. Angler must agree to release their fish to one of the designated weigh stations to be released back into the lake alive. 7. A designated witness at one of the weigh stations must verify and attest to the weight of the fish and the live release of the fish back into Toledo Bend Reservoir. 1. Always wet your hands before handling and transferring the fish. 2. Avoid holding the fish vertically by the lower lip. 3. Use both hands, with one hand firmly grasping the lower jaw and the other supporting the weight just behind the belly. 4. Or use a knotless, fine mesh, soft net or plastic weigh bag to transfer the fish. 5. If possible, do not hold the fish out of water longer than 30 seconds. 6. Transfer the fish to a well-aerated live well or cooler, out of direct sunlight. 7. Go immediately to an official TBLA designated weigh station to have your fish weighed.